Wine and great barbecue share much in common - they both owe their soulful flavor to wood. 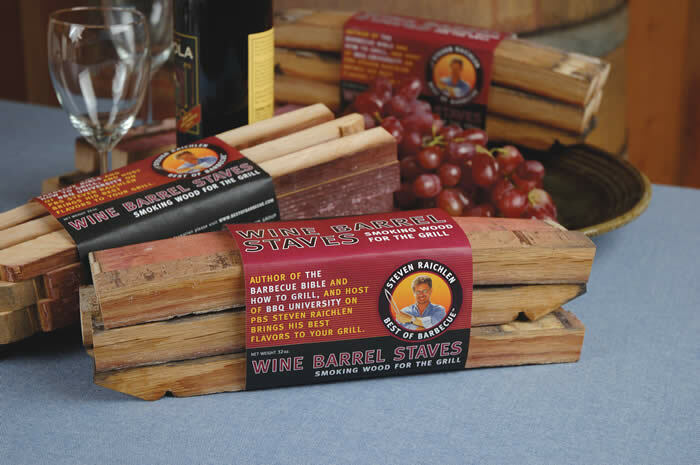 We've brought wine and barbecue together in this unique fuel: red wine barrel staves for smoking and grilling. 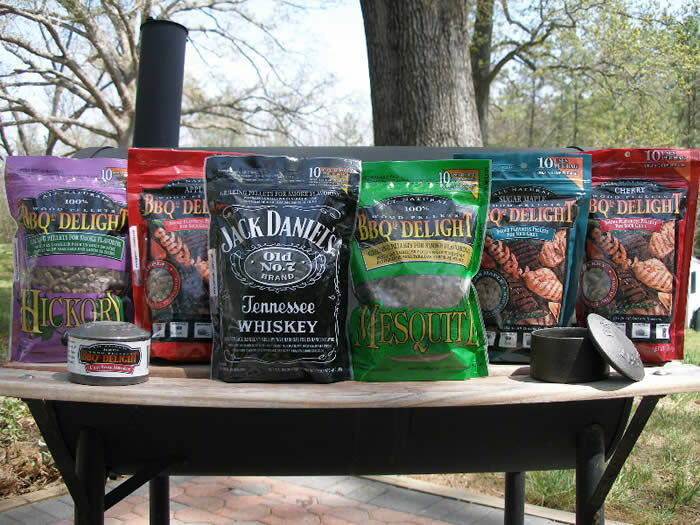 Toss a few of these convenient barrel pieces on your fire and get ready for an extraordinary flavor of oak smoke with red wine overtones. 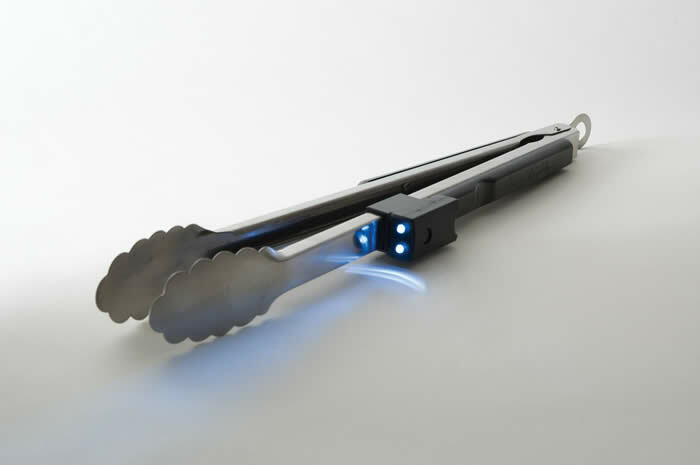 Toss a couple of staves on a hot bed of charcoals, or on a gas grill, place directly over one of the gas burners under the grill grate. For even more flavor, build your fire entirely from these barrel staves. For smoking, soak staves in water, then drain well and place on the coals or in the smoker box. Any way you use them, the red wine and smoke flavors are out of this world. Designed to compliment our best selling Wine Barrel Staves, this inviting fuel for smoking has been custom cut from aged cabernet sauvignon wine barrels. Soak a hand full in water (or wine) for one hour, then drain and toss on the coals. You not only get the robust scent of oak smoke, but the heady aroma of wine. Toss on the coals in your charcoal grill or place in the smoker box or directly on the ceramic stone of Flavorizor® bars of your gas grill. 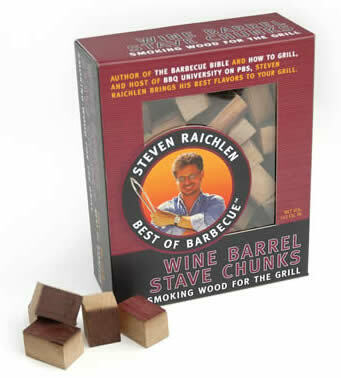 If wine is the perfect beverage for grilled meats, these wine barrel chunks are the ideal fuel for smoking them. Approximate size: 1" cubes for easy lighting and smoking.